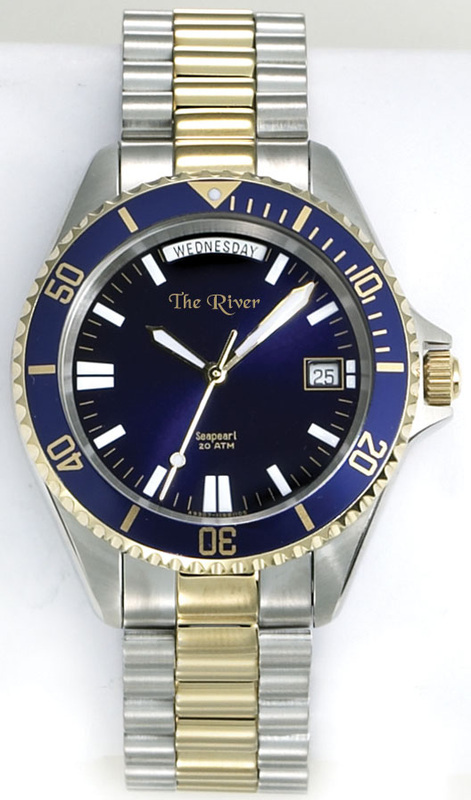 River Watches at Treasure Island, The Jewel of the 1000 Islands! - Treasure Island! Come see our new selection for this year! 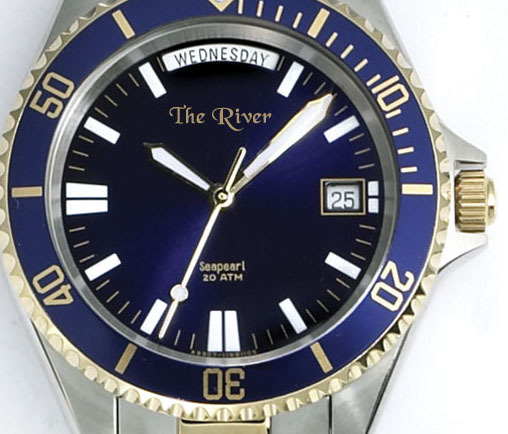 Well made waterproof watches assembled in America of Swiss made components. These beautiful watches come with an unprecedented three-year warranty and are delivered in a cushioned wooden box. An excellent and original gift idea that will be treasured forever. This way it can be “River Time” all the time! !